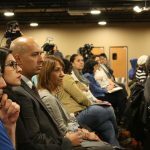 The Fire and Police Commission held a public forum to allow the two remaining finalists for the position of acting police chief to answer questions posed by community members, but residents said they did not get the answers they were looking for. 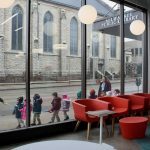 A new development on Historic Mitchell Street that includes a branch of the Milwaukee Public Library and 60 market-rate apartments has already sparked talk of change in the distressed neighborhood. 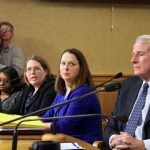 In the wake of revelations the Milwaukee Health Department may not have visited the homes of lead-poisoned children nor tested the water, aldermen and advocates are calling for an independent audit of the department. 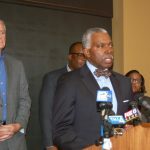 Mayor Tom Barrett asked for Milwaukee Health Commissioner Bevan Baker’s resignation in the wake of revelations that the families of children who were lead poisoned were not properly notified. 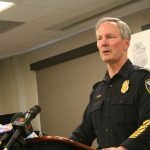 In the wake of Milwaukee Police Department Chief Ed Flynn’s resignation, effective Feb. 16, community groups have put forth a vision for what they want to see in a new chief. 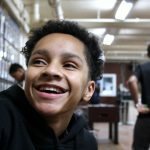 Ashanti Travers, 16, talks about developing his identity and how he learns best. 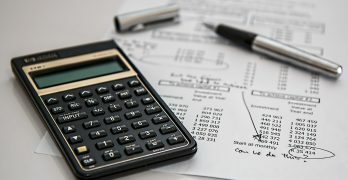 Milwaukee Neighborhood News Service reporters covered a wide range of stories in 2017. 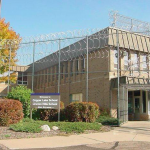 NNS reporter Jabril Faraj explains why this story, originally published earlier this month, is his favorite among those he wrote this year. 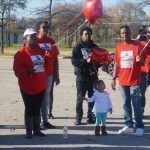 Community groups are leading the charge to continue a process, begun by the Department of Justice, to reform the Milwaukee Police Department by asking for residents to re-envision what they would like to see from police. 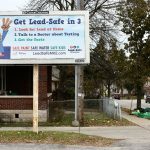 The Common Council resolution states that women of childbearing age who live in homes with a lead service line are at risk from lead exposure and should use a filter, which the Milwaukee Health Department has never formally recommended. 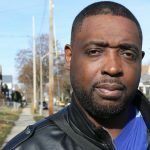 Lewis Lee, 41, says city leaders need to change the way they operate to become more in tune with the people of Milwaukee.